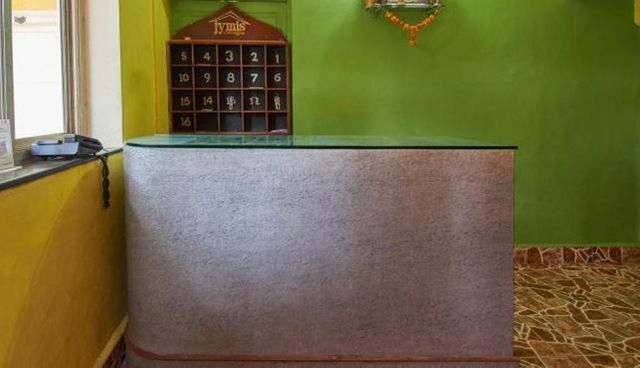 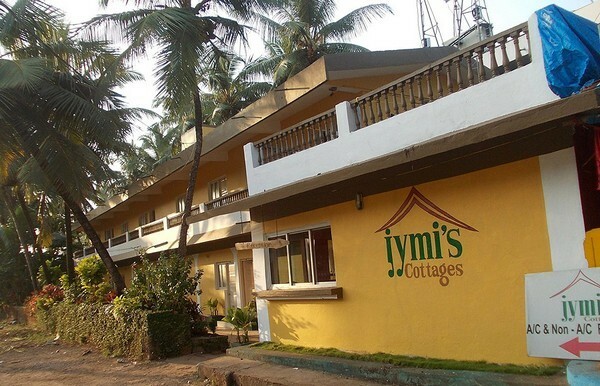 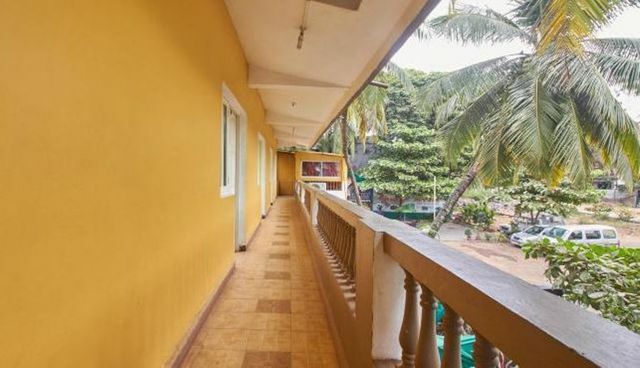 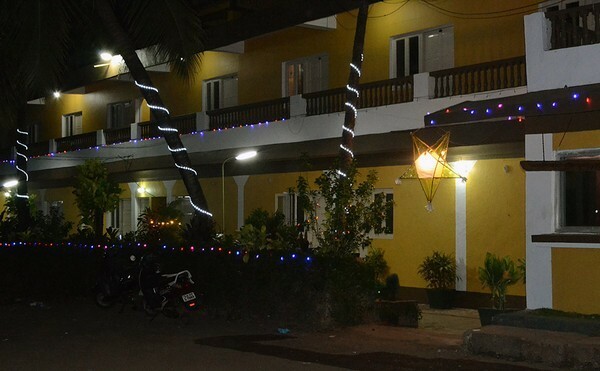 Jymi's Cottages, Goa, is a unique way to imbibe the true spirit of the pulsating city. 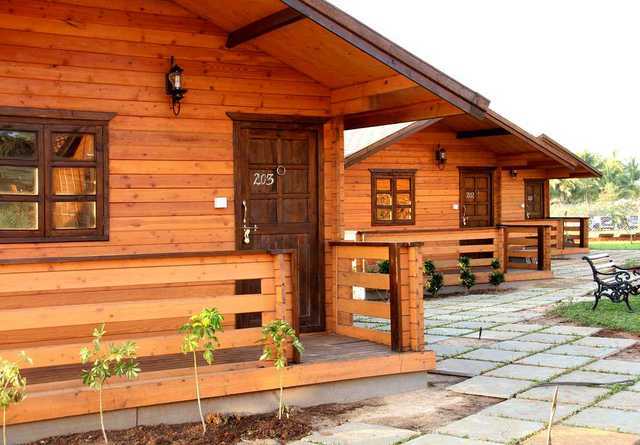 These tranquil cottages are a good option to enjoy the simple pleasures of life with great amenities and cosy rooms. 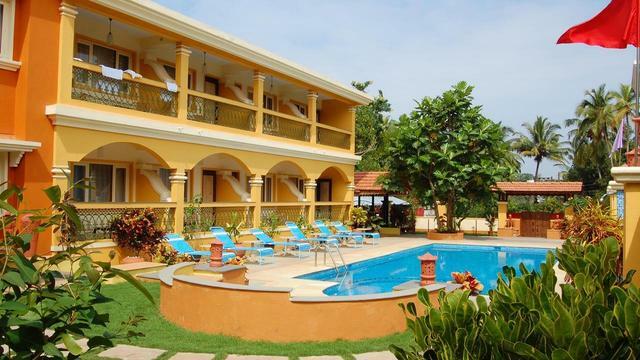 Travellers can enjoy their much deserved break and revel in the beauty of the sun-kissed beaches while resting at these cottages. 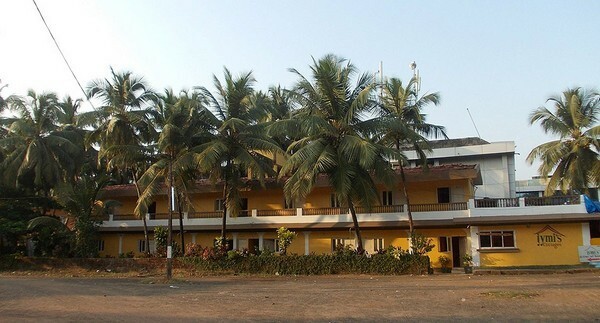 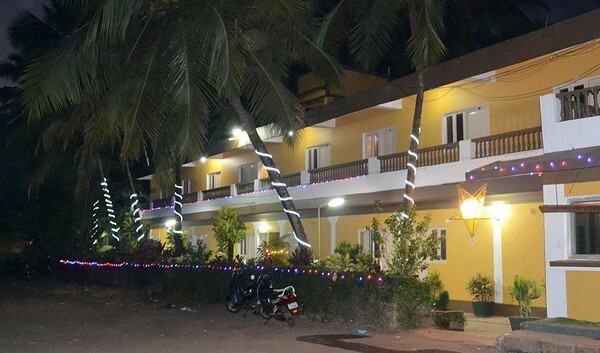 Colva Beach, Salcete is the location for Jymi's Cottages. 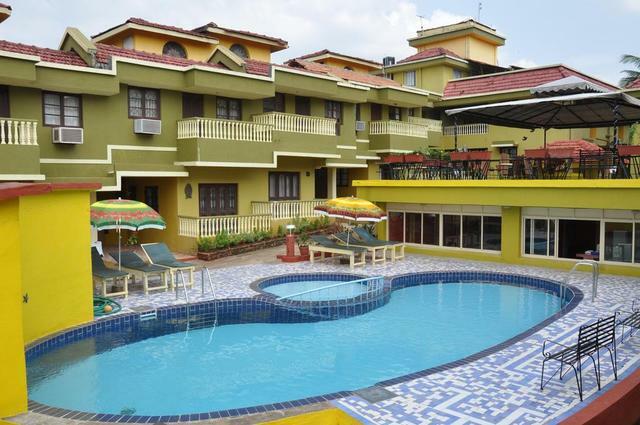 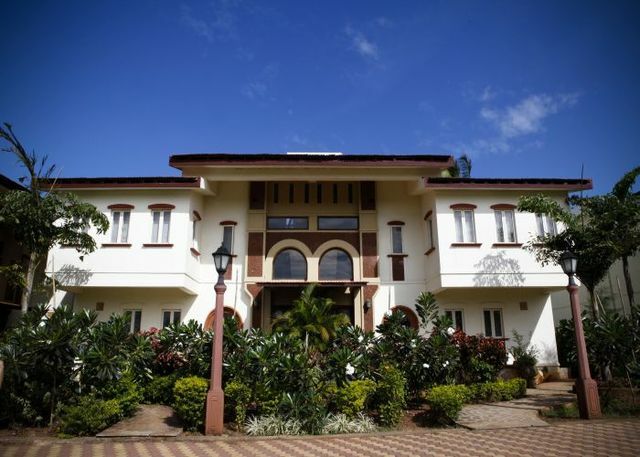 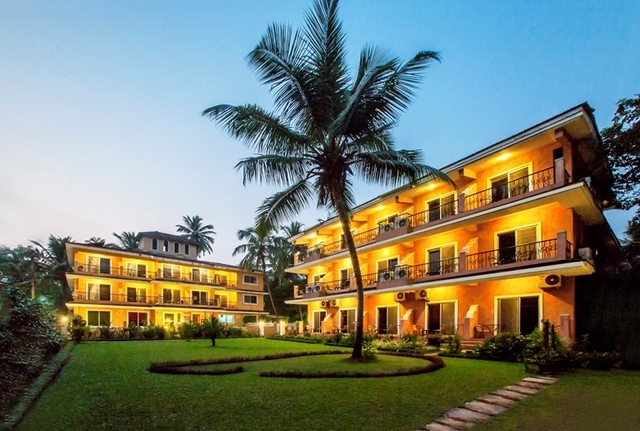 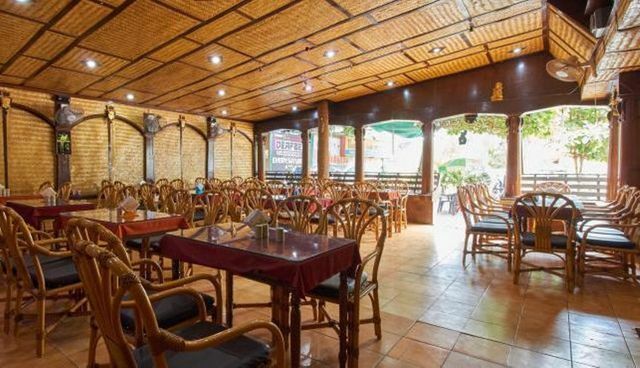 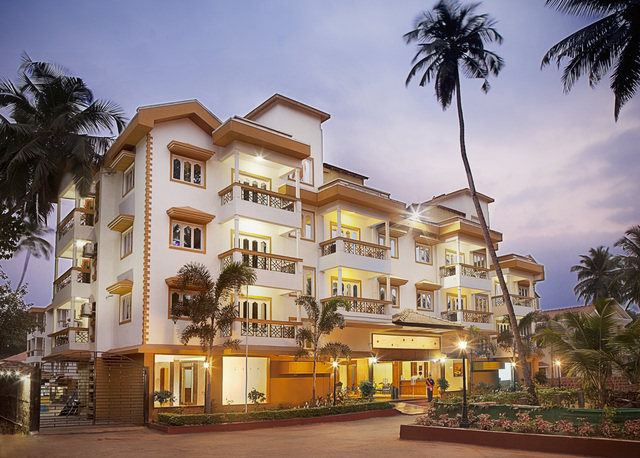 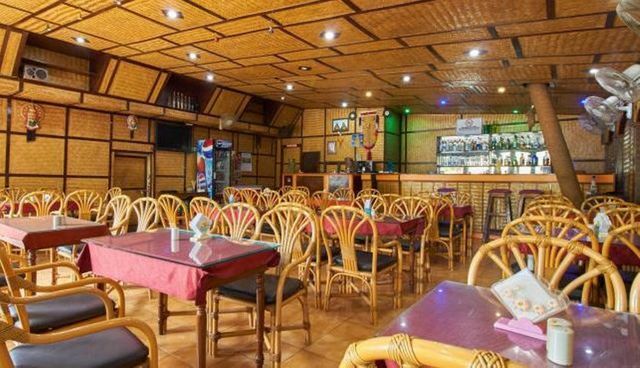 This resort is surrounded by the significant places of interest such as Colva Beach (Approx. 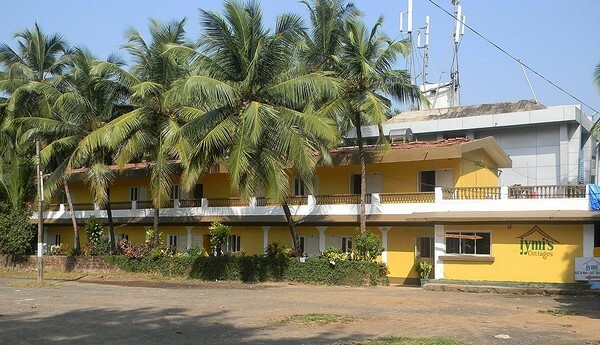 1km) and Mahalaxmi Temple (Approx. 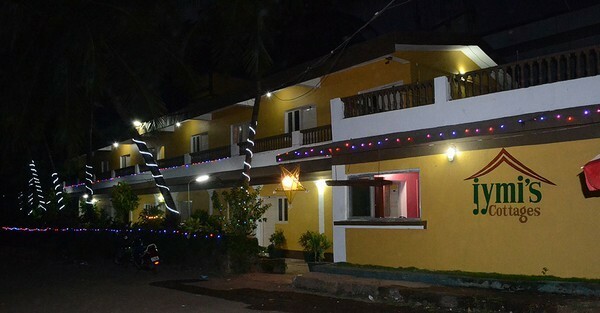 1km). 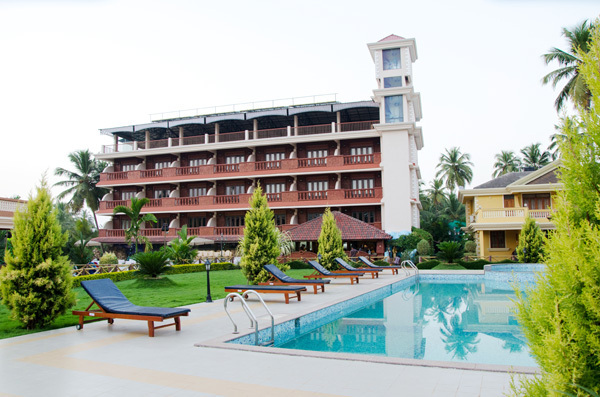 The Cova beach is one of the longest in the world. 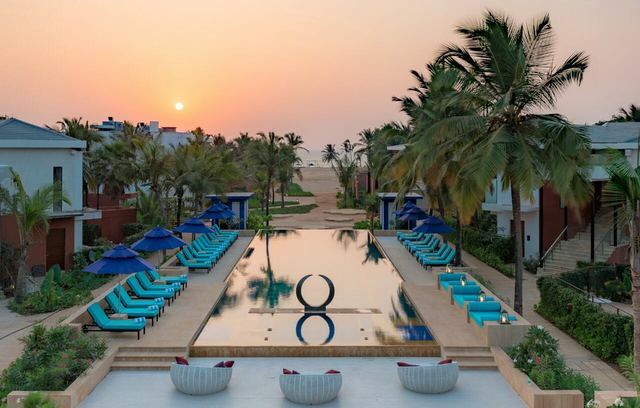 The silvery white sand stretched along the clean sea creates an enchanting vista. 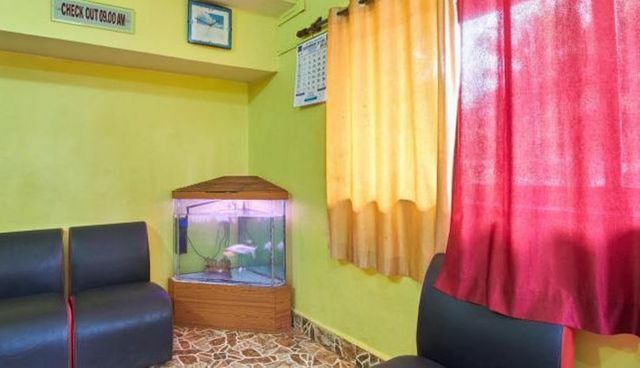 Chapora Fort, Carambolim Lake and Abyss Marine Aquarium include some very interesting tourist destinations in the city. 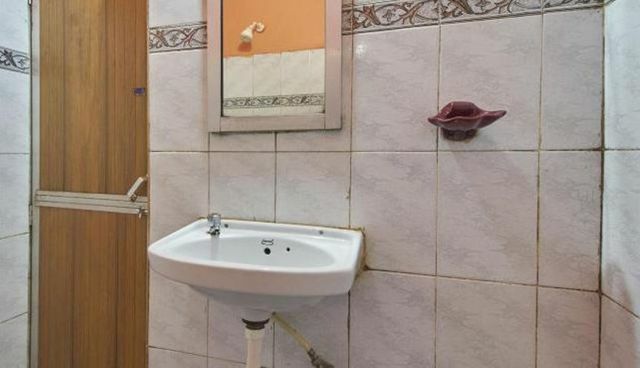 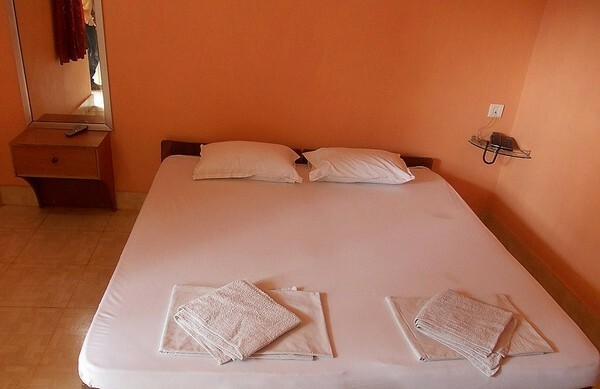 Guests can enjoy a pleasurable stay with simple utilities at this resort. 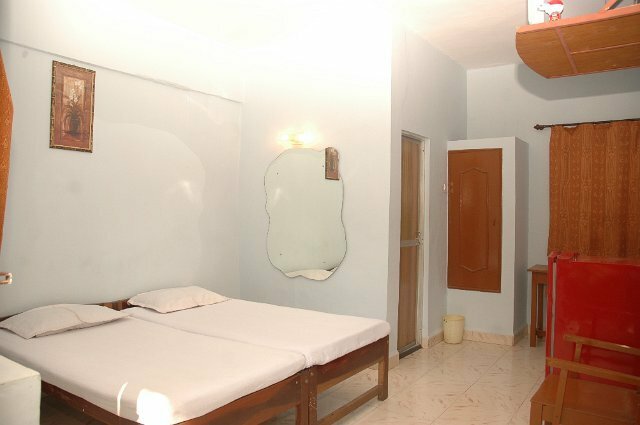 The fundamental amenities include room service, internet, 24-hour front desk, laundry, travel desk, 24-hour security and doctor-on-call. 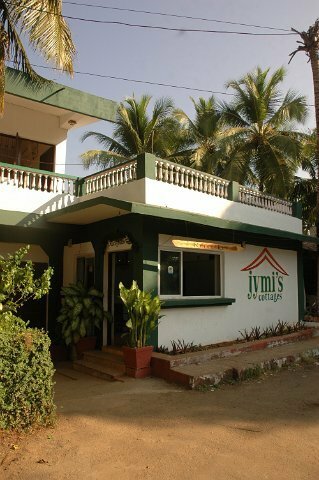 Double rooms with A/c and without A/c are the lodging alternatives at Jymi's Cottages. 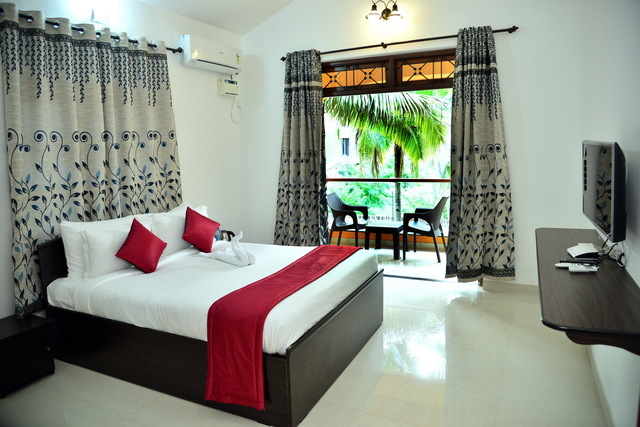 Well-ventilated and comfortable, these rooms have the right kind of furnishing and decoration. 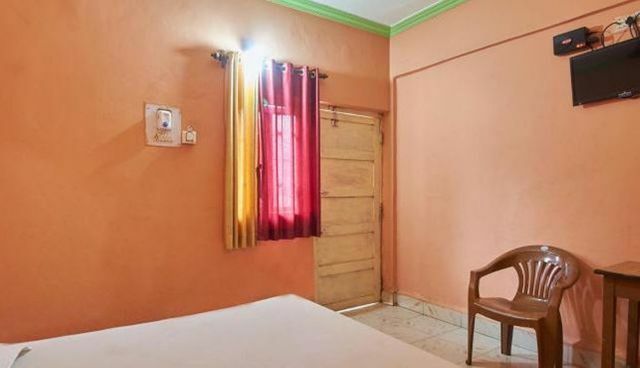 Useful facilities for a hassle-free stay in these rooms include colour TV with multiple channels and safe.